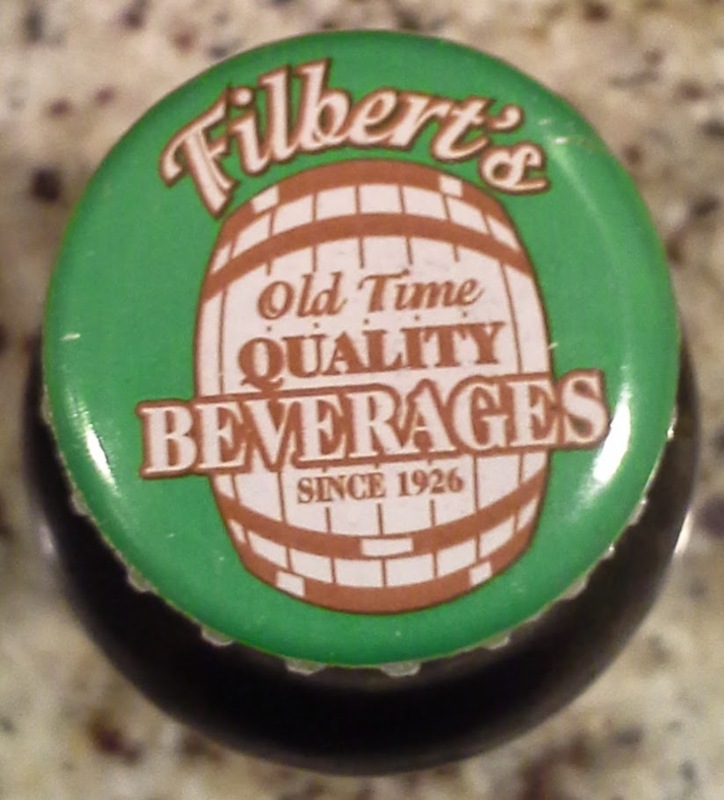 We have a Chicago Root Beer, some Old Time Quality Root Beer. Not a bad root beer, Logan and I both tasted a unique flavor. It was very smooth, and produced a very large head upon pouring. What was that flavor? Tasted like corn syrup. I originally thought it was an artificial flavor, and then described it as Brach’s candy corn. Did you know that Brach’s started in Chicago too? 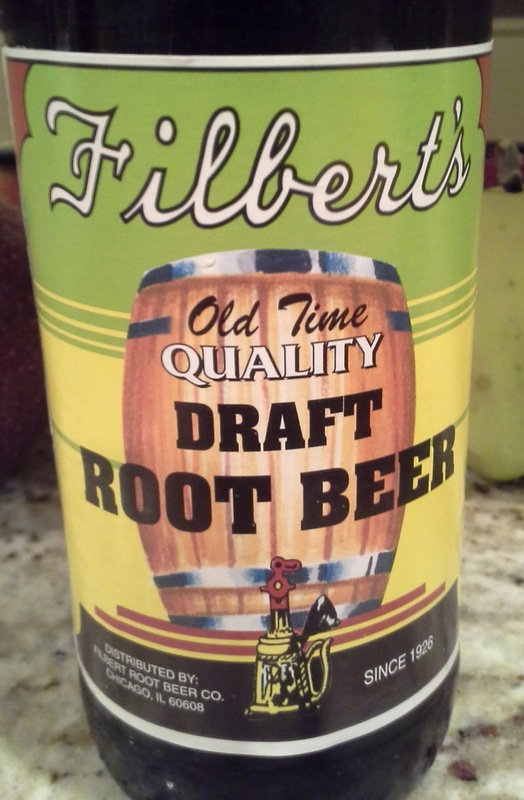 It’s better that this root beer tasted like candy corn than other Chicago traditions like Wrigley gum or deep dish pizza. I don’t want to imagine what pizza soda tastes like. I’ve also overdosed on candy corn (who hasn’t?) so I’d be afraid to have this soda in keg form, or even a couple bottles.